Record a voicemail message and send it to your contact list before you finish your morning cup of coffee. Our messaging platform achieves some of highest conversion rates in the industry. A 5-20% response rate is typical. Our service costs just a few cents per message and you only pay for the messages that we successfully deliver. No other form of direct marketing is as time efficient as our ringless voicemail drop software. You can record your message and deliver it to an unlimited number of contacts in just a few minutes. Let's be honest, most people don't answer phone calls unless they recognize the number. Ringless voicemail software allows you to connect with up to 96% of your audience. No one is unreachable, our technology works with both mobile and landlines. For each voicemail campaign, you can choose to send to mobile, landine, or both. Drop Cowboy is the leading choice for Ringless Voicemail Drops. We offer a truly unique platform allowing businesses and nonprofits, of all types, to effortlessly deliver their messages direct to voicemail on their contacts’ phones without placing a call! Implementing the Drop Cowboy ringless voicemail platform into your business will allow you to get the leg up on your competitors’ marketing strategy. With our cost-effective rates, user friendly interface, and exlusive features, we have separated Drop Cowboy from our competitors - just like you will. It’s free to get started. Just create an account and see how our services will transform your business. 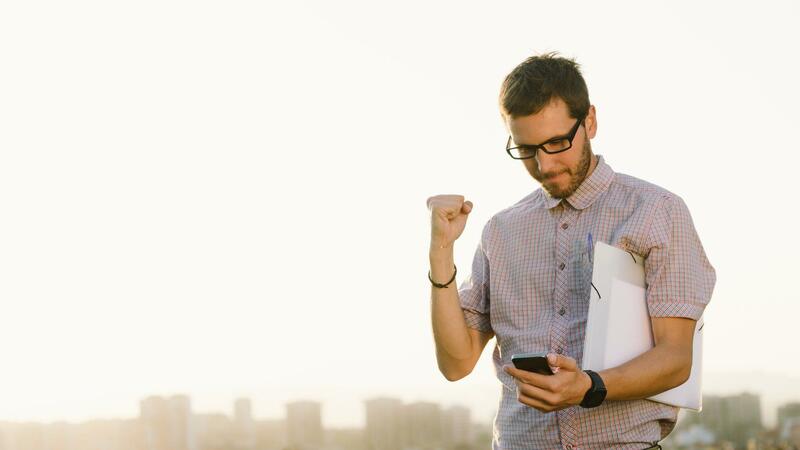 Ring less voicemail is possibly the most effective marketing and communication tool of our generation and the organizations that use it are seeing impressive improvements to their subscriber engagement and sales conversion rates. How does voice broadcasting work? With our industry exclusive True Ringless™ voicemail technology, it’s now possible to directly, and personally, engage your contacts without disturbing them. A voicemail appears on their phone and they can respond to your message by calling or texting back at their leisure. The global expansion of the Drop Cowboy messaging platform to include international message delivery has allowed our customers to expand their operations beyond the United States & Canada. We now offer direct-to-voicemail to more than 16 countries including the UK and Australia. So, whether you operate locally in these markets, or run a global marketing campaigns, you can now directly engage your contacts, without disturbing them like telemarketing and robocalls, in a cost effective and effective way. A method of delivering voicemail messages directly to mobile and landline phones. This method of broadcasting messages typically appears as a missed call and voicemail on most devices. Missed call alerts are triggered without placing a voice phone call, but instead by using basic telephony signaling protocols, to engage the phone carrier’s voicemail services and notify your contact that a new voicemail is available. You can set your own caller ID using this delivery method and many of our customers base their sales process around the call or text back they receive from their contacts’ missed call notification. Since this method does not use the telephone switching network, the cost of delivering your message is less than traditional or competitor platforms. The trade-off is that this method will not appear as a missed call on your contacts’ phone. This method of messaging is perfect for non-sales related communication, such as political get-out-the-vote marketing campaigns, event marketing, or non-profit notifications, where the contact isn’t expected to call or text back. Have a professional recorded message for your ringless messages or voicemail drop marketing campaign, just upload it into your portal and you're all set! See your data in action. We give you detailed results for each phone number in your messaging campaign including delivery date, carrier, and reason for failed deliveries. Drop Cowboy was built with the entrepreneur in mind. Access your straight to voicemail marketing software any in world giving you freedom to execute your campaigns at any time anywhere in the world. We know investing into new marketing software can be overwhelming, no need to worry. Signing up with Drop Cowboy doesn't require a credit card to try out our ringless voicemail drops services. 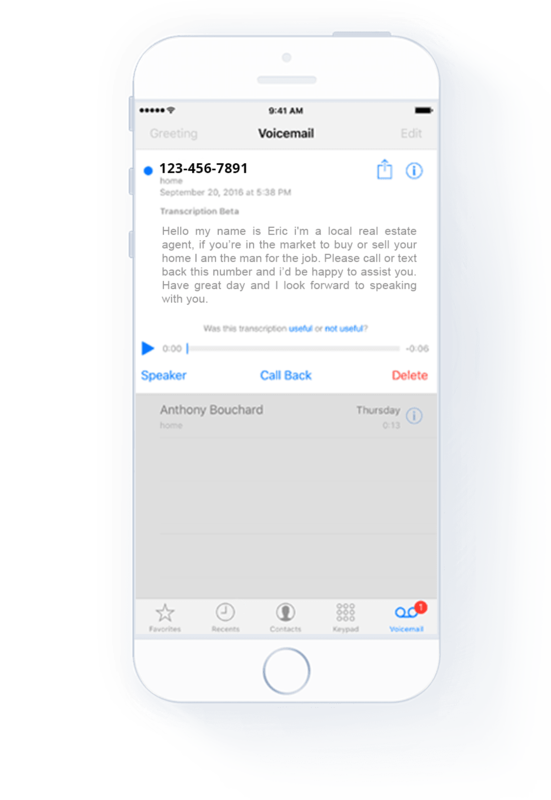 Drop Cowboy’s expansion of straight to voicemail software features to the global market is here. We allow you to send Traditional Voicemail Drops to over 16 countries spanning North America, the UK, Europe, Australia, and more. Custom messages can be delivered to both mobile device voicemails and landlines that have digital voicemail services provided directly by the telephone carrier (as opposed to an old-fashioned answering machine). Don't Have a professionally recorded message? No Problem. We give our users the ability to call in and record their voicemail marketing campaign. This message will be saved for further use if you would like. Sometimes your contacts have full mailboxes or the carriers’ network may be temporarily busy. Drop Cowboy allows you to resend your voicemail drop marketing campaign, later, to failed phone numbers with the push of a button. One of the reasons Drop Cowboy’s Ringless voicemail is so inexpensive, is because we only charge you for the messages that we deliver. For whatever reason, if we’re unable to deliver a message to a specific phone number, we don’t charge you for that number. What Separates Drop Cowboy from the Competition? We serve every type of business and non-profit from churches, realtors, insurance agents, sales organizations, call centers, event advertisers, and political campaigns. We believe in great customer service and helping you find ways to grow your business. Every customer matters. It's that simple. We want to earn your business and believe our system will help expand yours. If you’re looking into voicemail marketing and don't know how you can implement it into your business, please feel free to check out our How to Guides or email us at info@dropcowboy.com. We would be happy to assist you in in your marketing endeavors. We assisted others in almost every industry and are eager to pass down our knowledge to help you grow.